This surfboard sock is way more than just a pretty face. Made to order with a combination of stretch durable fabrics, it offers light protection from the sand, the sun and anything else that your precious toy does not want to put up with or get scratched by, like that mean cushion-less bike or roof rack. The bottom draw-string makes it a piece of cake to put on and take off, so you can be packing up or paddling out in no time. Your clean car will love it too. Ideal for roadtrips, as a day bag, a special gift for a special someone or just a new way to make new friends. 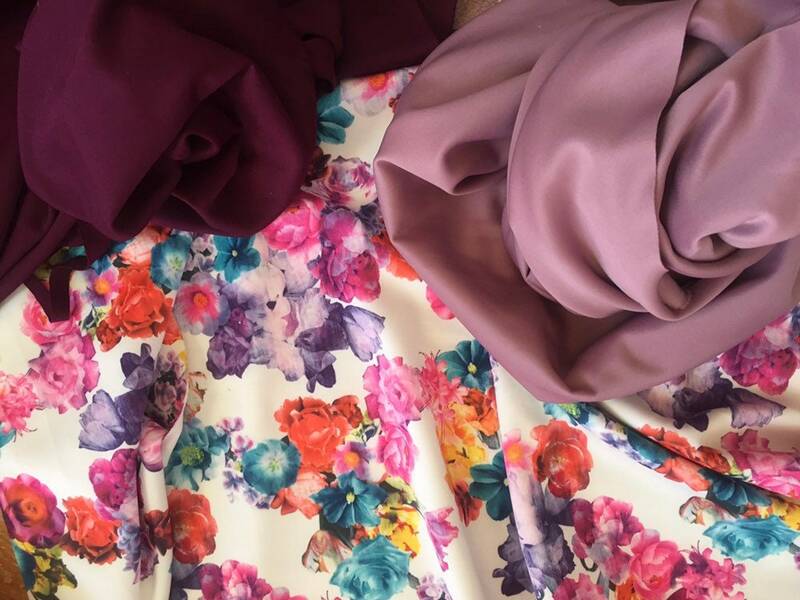 This fresh style features a heart warming combination of burgundy and modest candy pink, either side of the most intense floral-on-white patterned fabric. It was named by @ronnyvalstad who won a 'Name Off' battle on instagram stories. The name literally means “to have flowers” in Bahasa Indonesia. Like kauskaki means sock. Calling a spade a spade. Worried you might get your kauskaki dirty? Fear not! This handmade surfsock is machine washable at 30°C / 86°F, but likes to take a bath alone. 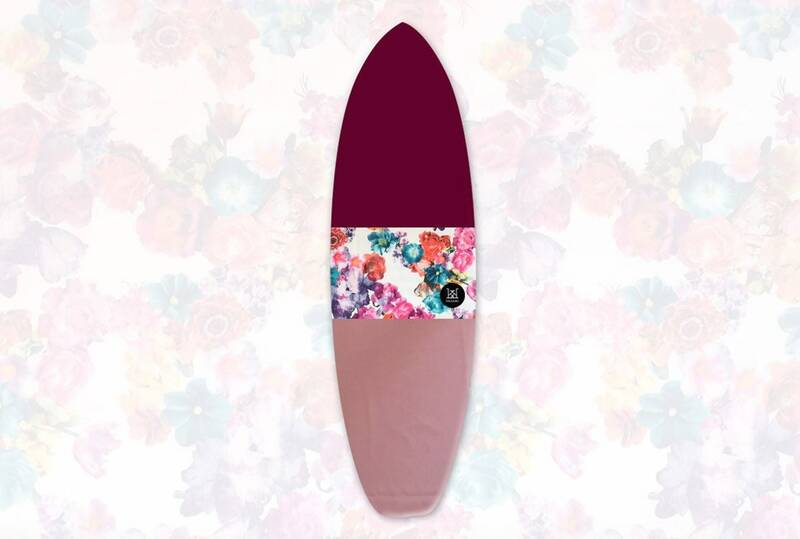 Looking around for a longboard surfboard cover? We got you covered. Search for ‘longboard’ on our website and check out the designs we have crafted for you. ► For your longboard, we can add a strap/sling and let that single fin breathe. All priced upon special request as part of your custom order. If you are in a hurry, you can upgrade to Fedex international courier upon check-out. Don't forget to share your telephone number with us!